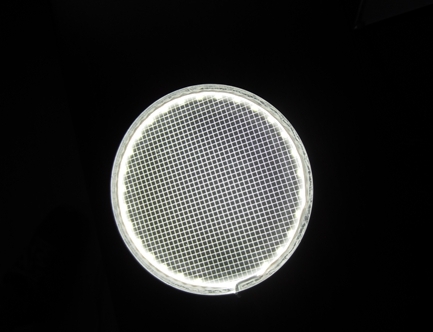 Provide RGB LED light sheet, customized shape of led light sheet, different size of LED light sheet and color led light sheet etc. 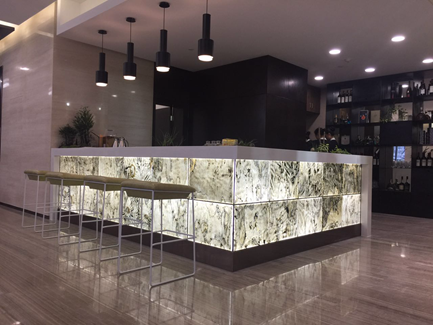 Since 2011, MAX Illumination began adopting the edge lighting technologies for back lighting translucent materials for many projects including Cosmetic Showcase Display, Bar Counter Lighting, Shop & Retail Shelving, signage and Vending machine & ATM advertising sign. 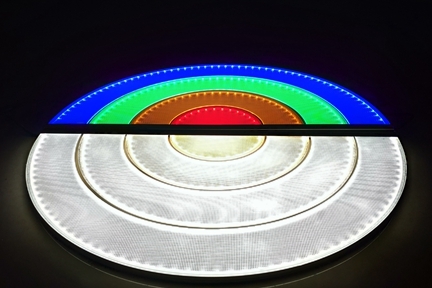 MAX Illumination LED light sheet enables the LED strips to be embedded within the Light Guide Plate (LGP) accompanied by a patent thermal management system which dissipates the heat generated by the LEDs. This ensures the light panel runs cool to the touch and extend the longevity of the LED modules. Maximize LED lifespan is up to 50,000 hours. Available in custom size and shape, we are available to design from 50mm*50mm to 3000mm*1500mm any size of led light panel. Cut to specified measurements and manufactured to suit internal and external applications. 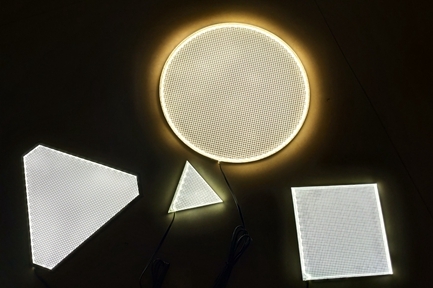 we also combines high brightness LEDs exclusive grid cutting or laser dotting LGP which makes it possible to produce “frameless” led lite panels. 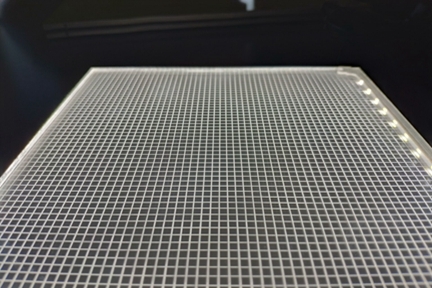 MAX Illumination integrates a clear PMMA acrylic with our unique technology, our specific engraving technique ensures light is evenly distributed across a variety shape of surface of the acrylic to delivery a flat illuminated panel. (70% less than fluorescent), energy saving and maintenance free. MAX Illumination LED Sheet light is a higher performance unit with all the bespoke construction with the 20% brighter, with not increase to energy consumption.